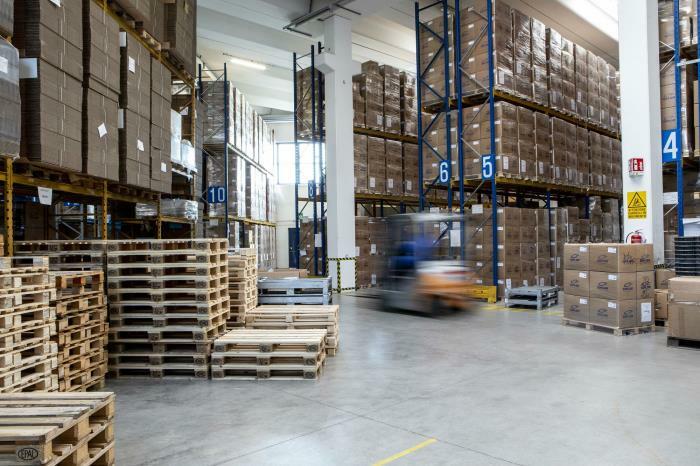 Denis Dalla Fontana, Operations Manager at Giflor spoke to Webpackaging about the changes which have been implemented. How does Giflor respect the environment? During the last few years Giflor has invested a lot in new machinery and new technology. These investments have resulted in a significant reduction of production issues as well as enabling us more flexibility and capacity. Our production works on a 3-shift system up to 7 days a week during busy periods, so the use of cutting edge automation is essential in order to sustain output without detriment to the caps and closures we produce. A significant "green" development that we've made as a company is to improve our scrap management system so that the amount of 'waste' products are significantly reduced. This is also in alignment with the new technology which has been incorporated. How has Giflor reduced its carbon footprint within its premises? Giflor has a special, central cooling system incorporated in its premises which has reduced water consumption very significantly as the water for cooling is now in a closed circuit, rather than requiring a fresh, constant water feed. Through this system, the water consumption for manufacturing at Giflor is now almost null and the energy required is far less. 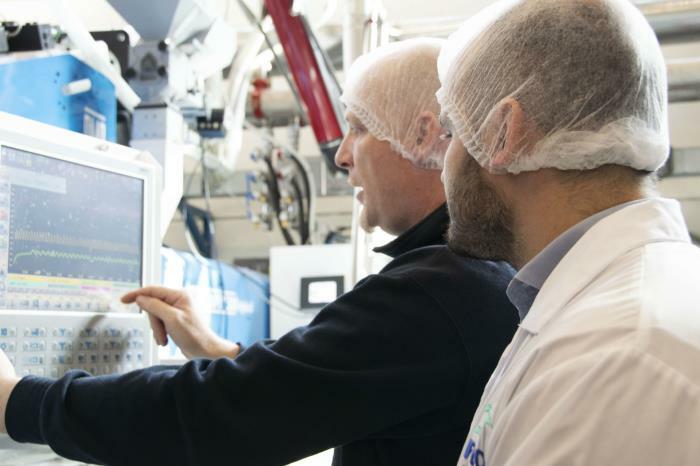 This system was introduced last year and is particularly beneficial as it is a stand-alone system which means that during peak times, Giflor's machines can be left with minimal supervision — the machinery can be left to run, without operators, and just requires that it be checked on sporadically. The system offers us more flexibility. It increases Giflor's production capacity and benefits demand absorption. We are growing as a company, so this affords us the flexibility we need. Giflor has a global approach of manufacturing and has taken significant steps to improve the physical environment within the premises and at the same time, reduce its carbon footprint. Throughout the offices and the production area LED lighting is used and the company has insulated the roof and incorporated new windows in order to warm the premises and save energy. In addition to the benefit of saving energy, Giflor's staff is benefiting from a more comfortable place of work, and this in turn helps people work together better and more efficiently. All of the new machinery and technology that has been incorporated onto the production floor in the last few years has been chosen especially for both its cutting edge manufacturing capability as well as its reduced energy consumption. The use of hybrid and fully electric machinery at Giflor has contributed to the reduction of the company's carbon footprint and this is something which is measured through the company's controlled emissions programme. What is Giflor doing to develop a 'greener' product portfolio? Giflor holds a number of patents for its products. The Eco Low Profile line, in particular, is very easy to recognize through being small and thinner than its cap counterparts. Our first approach in its production were the weight and physical considerations and since the caps were launched they have won a number of prestigious awards and gained considerable recognition. 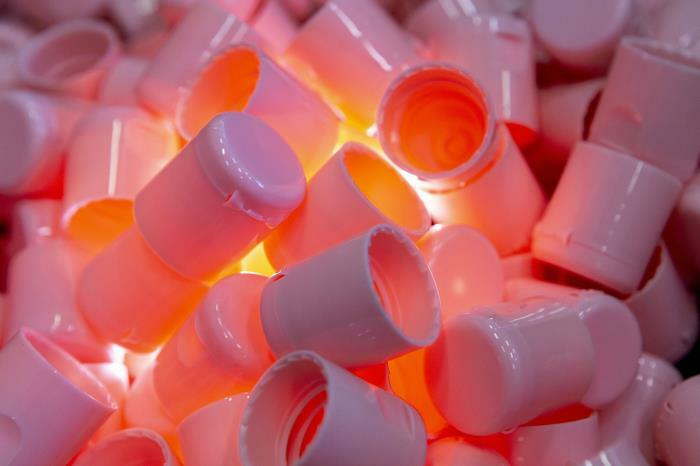 The lightweight efficiency of the Eco Low Profile caps has taken the market by storm, but the market is always evolving. At present, sustainability is a massive global revolution, so offering options that are even greener are key. The company works hard to maintain its cutting edge position at the forefront of closure technology and production techniques, and does this by continually investing and testing. This is not limited to style of work or technology, but also on new materials. We are currently doing a lot of work exploring new materials. PCR, PIR, vegetable resins, biodegradable and compostable materials are all being explored in different compositions to see if they can be incorporated and to what degree. We already produce a lot of products using PCR for many of our customers. However, a number of Giflor's caps include fragile or delicate parts and PCR material makes it more complex to produce, therefore the use of PCR has to be evaluated case by case. How are these eco-friendly measures shaping the future of Giflor? Our products are exported around the globe and that has been one of the pivotal success points of our Eco Low Profile ranges - as they weigh less and they have a significantly lower carbon footprint when compared to other such products. Because we export such a large percentage of our products around the world, we have been working considerably on our global presence during the past few years so that we are increasingly visible and can make strategic moves. This export strategy is integral in the way we work as it affects the choices we make as a company. Giflor has always benefited from a green and sustainable focus, however the technology available now has made it easier for the company to control energy consumption, emissions, and annotate the results. This is especially important for us as we are working towards a goal to expand our office area and in turn increase our capacity with the introduction of another production building within the near future, as we are already working at 90% capacity, and still growing! 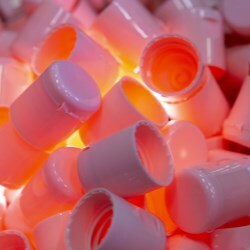 Why is Giflor such a successful caps and closures manufacturer? Take a look behind the scenes to find out more.